Model T Ford Forum: How do you take down a hog, and avoid hitting and damaging the hogs head? 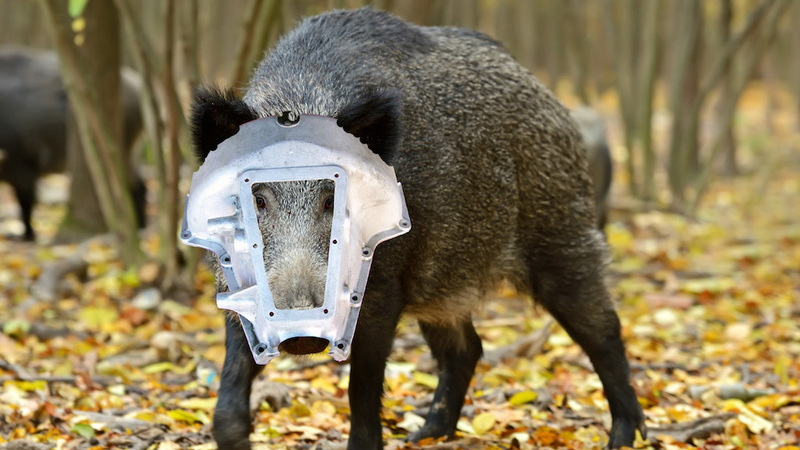 How do you take down a hog, and avoid hitting and damaging the hogs head? Model T Ford Forum: Forum 2018: How do you take down a hog, and avoid hitting and damaging the hogs head? Whats the best way to retrieve a hogs head, without damaging it in the process? How did Henry do it? 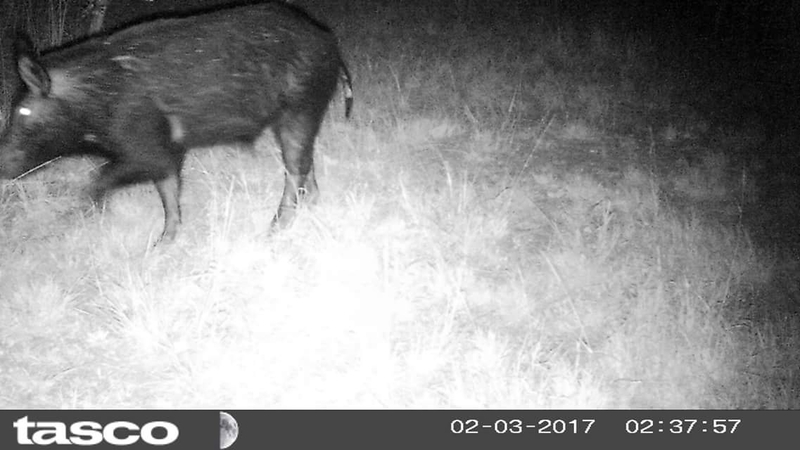 How did you get that hog to stand still long enough to take the picture? Never a " boring " moment! Just porking a little fun? Dallas, do you mean 'boaring'? Umm.........from the looks of that casting, the hog can have it. 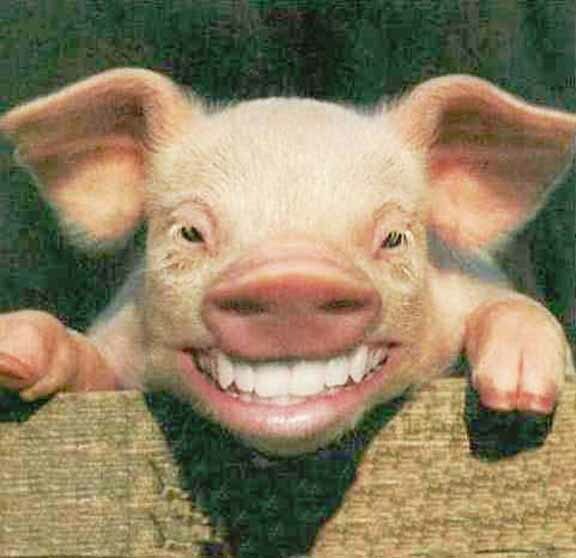 Another great posting we can pork fun of. All I can think of when I see 1 of those hairy,toothy things is the night me and my dog were chased into his chain link dog lot by a group of them.I made some phone calls the next day and we had some hunters come in. Neighbor set a trap.I think all total they got about 10. But boy are they ugly,smelly and MEAN! They can sure tare-up the property and crops. They'll dig trenches big/deep enough to tip a tractor. I bought a new rifle last year to rid the land of some we had. After getting the rifle and sighting in the night scope, didn't see hide or hair them. While standing guard at the POL Dump about 25/30 of wild hogs chased me into the cab of a 5 ton truck in Germany 1964.Bud. I'm waiting for Rich E. and Denny S. to ham it up with a string of puns on this thread . . .
Good fun ! Thanks, Ed ! I think a good lung shoot would work.